From the stylish Audi A3 Cabriolet to the bold and regal Rolls-Royce Phantom Drophead here are the top convertible cars available in India. Convertible cars or convertibles, as we generally like to call them, have always had a special interest among car enthusiasts. Dropping the top on the go, feeling the wind in the hair and cruising along the open roads - these are some feelings associated with convertible cars and mind you they are also emotional factors that entice a person to buy one. Ideally, convertible cars are also called as drop-tops, cabriolets, roadsters, and spyders - depending on the make and model of the car. 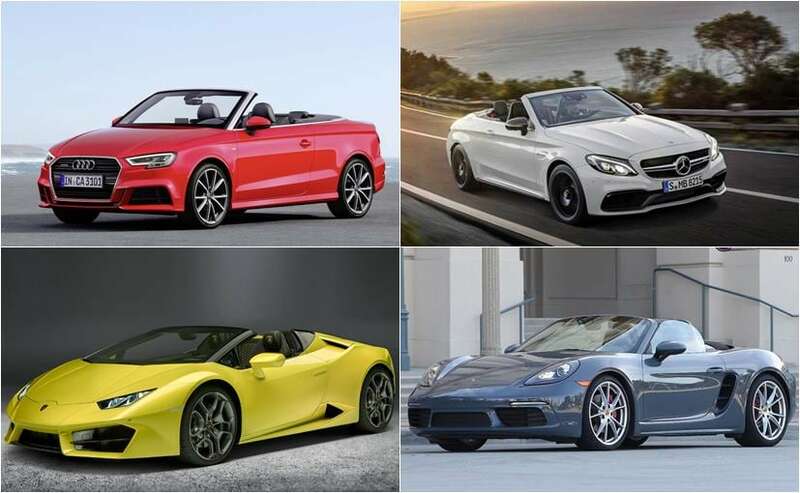 And in the past few years, we have seen a huge surge of such varied convertibles enter the Indian car market. 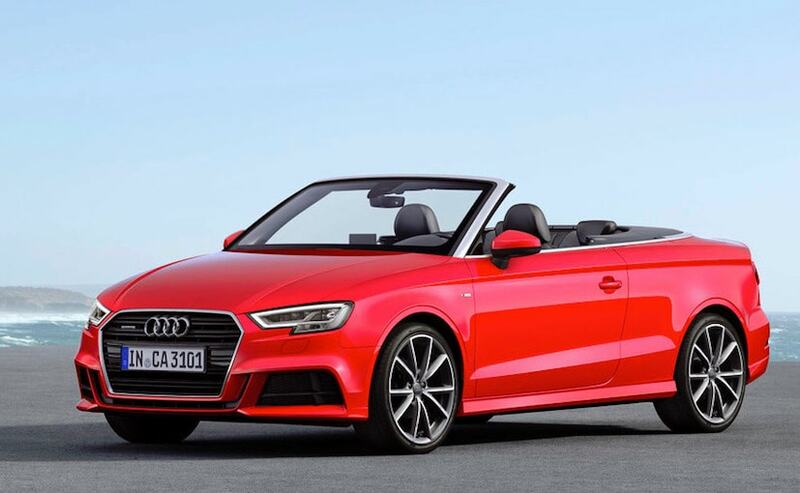 Audi A3 Cabriolet - It was early this year that Audi India launched the 2017 Audi A3 Facelift in the country with improved styling, some new features and a new petrol engine. It's currently the most affordable two-door soft-top, convertible sedan in the country and has done better than what Audi had expected in terms of sales. The 2017 Audi A3 Cabriolet gets subtle revisions to the design that is more in-line with the new generation A4, like the distinctive LED headlamps and the single unit grille. The car is powered by a new 1.4-litre TFSI petrol engine that makes 150 bhp and 250 Nm of torque, paired to a 7-speed S-Tronic dual-clutch transmission. MINI Cooper Convertible - BMW Group launched the new MINI Cooper Convertible early last year in March 2016. Available in India in both three-door and five-door formats, the car shares its design and styling with the regular Cooper hatch and is available in the 'S' variant as well. 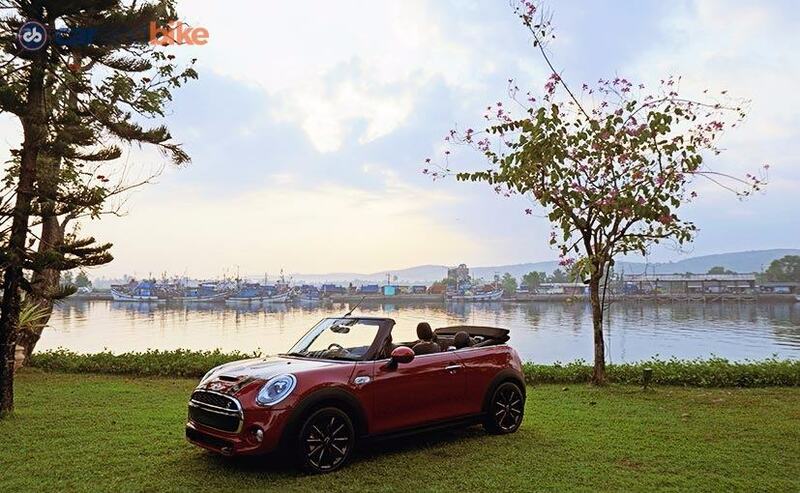 We have driven the car and it is every bit as fun as the regular MINI Cooper S with the addition of the class and elegance of a convertible car. The MINI Cooper Convertible is powered by a 2-litre four-cylinder Twin-Power Turbo engine that is tuned to produce 189 bhp of power and a peak torque of 280 Nm. The engine comes paired to a 6-speed automatic transmission. Mercedes-Benz C-Class Cabriolet - Mercedes-Benz launched the C-Class or C300 Cabriolet late last year in India in December 2016 along with the S-Class Cabriolet. 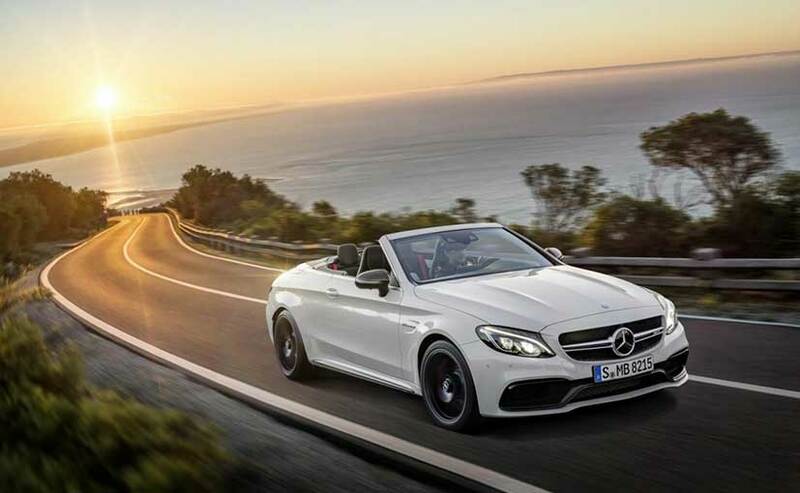 Mercedes-Benz C-Class Cabriolet became the Stuttgart-based carmaker's entry-level convertible car in India and despite being a segment above, its nearest rival is the Audi A3 Cabriolet. The C-Class Cabriolet is a two-door, four-seater soft-top convertible that shares its design and styling with its sedan counterpart. It gets a 2.0-litre 4-cylinder engine which is turbocharged and pumps out a max power of 241 bhp along with a peak torque of 370Nm, mated to a 9-speed 9G-Tronic transmission unit. The roof folds down in 20 seconds at speeds of up to 50 km/h. Mercedes-Benz S-Class Cabriolet - The elder sibling to the C300 Cabriolet, the new Mercedes-Benz S-Class or S500 Cabriolet is all about luxury and style. Designed based on the S500 Coupe, the Mercedes-Benz S500 Cabriolet is gorgeous, well-appointed, and features rich. It is powered by a 4.7-litre V8 biturbo engine that puts out a max power of 443bhp and peak torque of 700Nm. 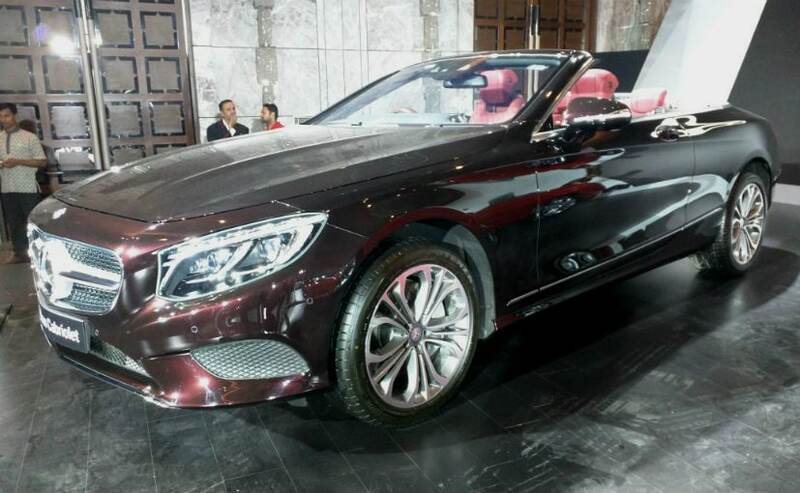 The S500 Cabriolet is the sixth S-Class model to be introduced in India. Porsche 718 Boxster - The Porsche 718 Boxster is possibly one of the most popular roadsters among car enthusiasts and we recently got the 2017 edition in India. We have driven the car, and the 718 Boxster is every bit as enticing as before. 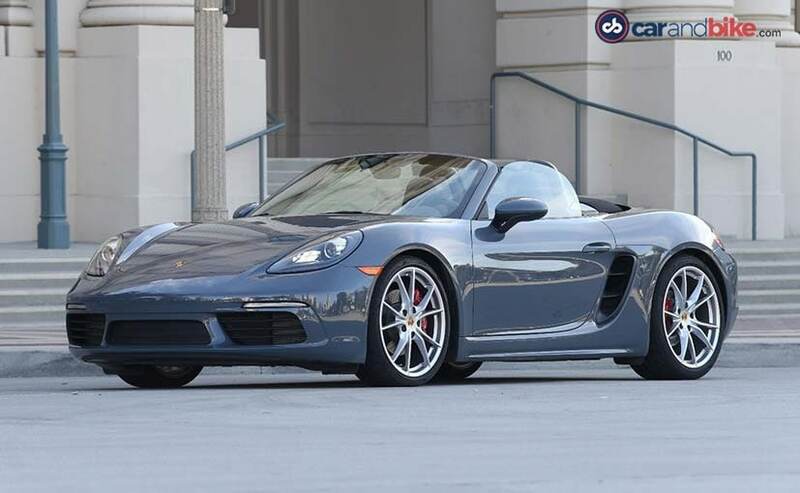 The latest model is loaded with sports seats, a Porsche 918-inspired sports steering wheel and the Porsche Communication Management system with a six-speaker music system. The car gets a 2-litre engine that produces 298 bhp and 380Nm of torque, while mated to a seven-speed automatic PDK gearbox. 0 to 100 kmph is achieved in just 4.7 seconds and for better braking and illumination the Boxster comes with ceramic brakes and bi-xenon headlamps with integrated four-point LED daytime running lights. Porsche 911 Cabriolet - Porsche offers a cabriolet version for all the variants in the 911 range. Currently, India has the cabriolet versions of the 911 Carrera, 911 Carrera S, 911 Turbo and 911 Turbo S. The features and styling of the car are similar to the coupe version except for the fact that the contrast coloured retractable soft-top roofs truly take the styling of the car to the next level. 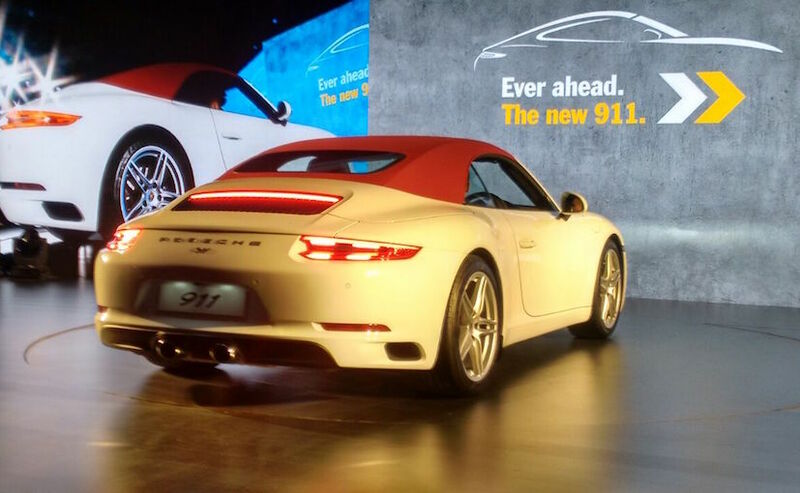 The new 911 range is powered by a 3.8-litre twin-turbocharged flat-six engine that comes in different states of tune in different trims. While the 911 Carrera and the Carrera S cabriolets make 370 bhp and 420 bhp respectively, the cabriolet versions of the 911 Turbo and Turbo S make 533 bhp and 572 bhp respectively. All engines come paired to Porsche's 8-speed PDK dual-clutch automatic transmission that has been updated for quicker shifts. Ferrari California T - The Ferrari California T was launched in India almost two years back in August 2015. It is the most affordable offering from the Italian supercar maker and comes in a drop-top roadster version. The California T bears resemblance to the F12 Berlinetta and is powered by a new twin-turbo 3.8-litre V8. The motor makes 553 bhp and develops 755 Nm of peak torque. 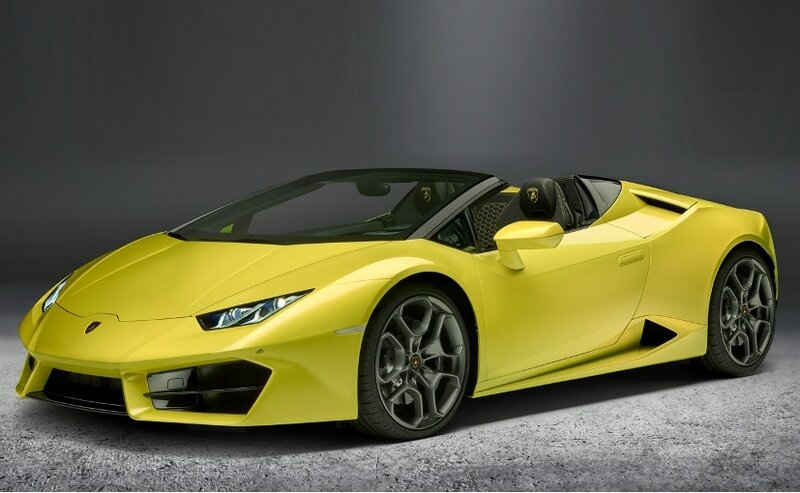 Lamborghini Huracan RWD Spyder - The Huracan RWD Spyder is the convertible version of the rear-wheel-drive (RWD) Huracan coupe that was launched in India back in 2015. 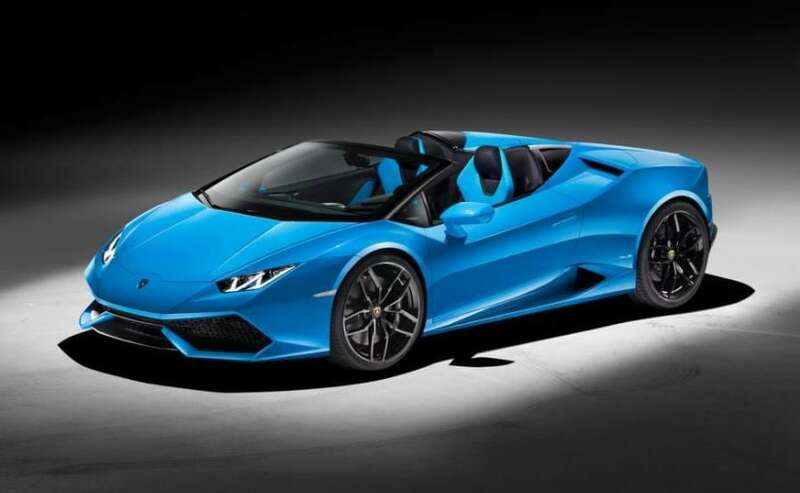 The car was launched in India early this year and shares its design and styling cues with the Huracan Spyder LP 610-4. It is powered by the same 5.2-litre V10 motor tuned for a whopping 580 bhp while developing peak torque of 540 Nm. Transmission duties are handled by a 7-speed dual clutch gearbox that sends power only to the rear wheels. 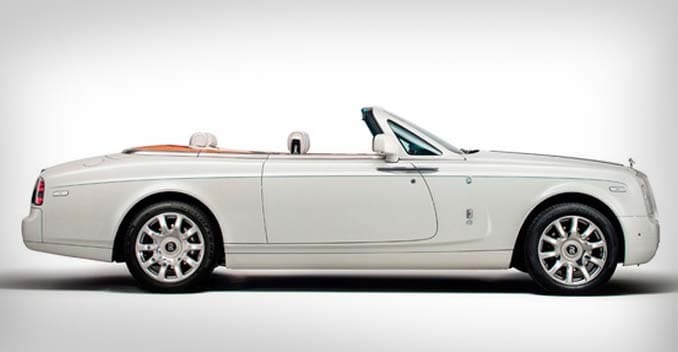 Rolls-Royce Phantom Drophead Coupe - The Rolls-Royce Phantom Drophead Coupe has been present in India for a while now. 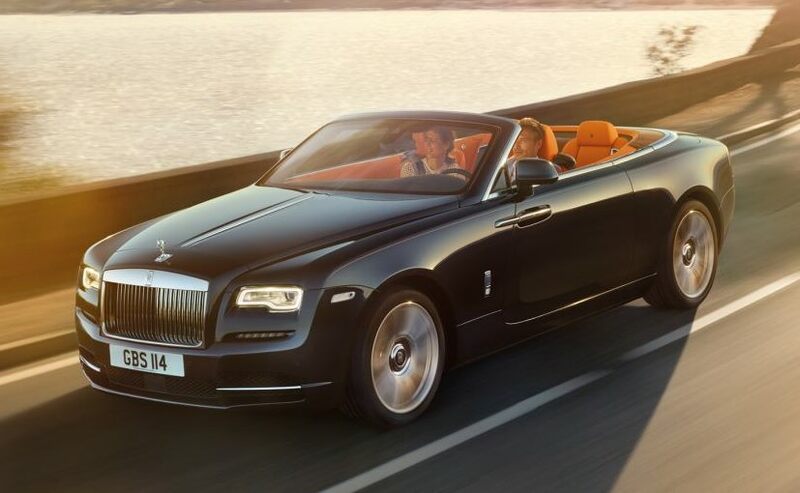 The soft-top convertible version of the flagship car from Rolls-Royce is all about luxury at its best. It is a two-door, four-seater model inspired by the J-class racing yachts of the 1930s. Rolls-Royce has introduced several limited edition version of the car and the Phantom drophead is hands down one of the most exotic convertibles in the country. The car is powered by a 6.8-litre V12 petrol engine that makes 453 bhp and 720 Nm of peak torque. Rolls-Royce Dawn - The smallest convertible from the British carmaker, Rolls-Royce launched the Dawn in India last year. It is essentially a convertible version of the company's Wraith coupe with a lot of added elegance and style. Like in the Phantom drophead, the Rolls-Royce Dawn also comes with some bespoke interior similar to a luxury yacht. Under the hood, the new Rolls-Royce Dawn packs the same 6.6-litre twin turbocharged V12 petrol engine that is capable of churning out 563bhp of power and develops 820Nm of peak torque. The mill is mated to an 8-speed automatic transmission.